Our next confirmation is another gift to our dear metalcore fans: PARWAY DRIVE! You heard that right! 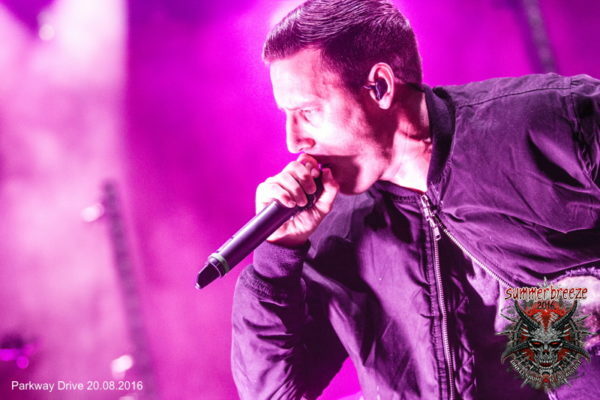 For the third time already, these genre greats are coming to SUMMER BREEZE. 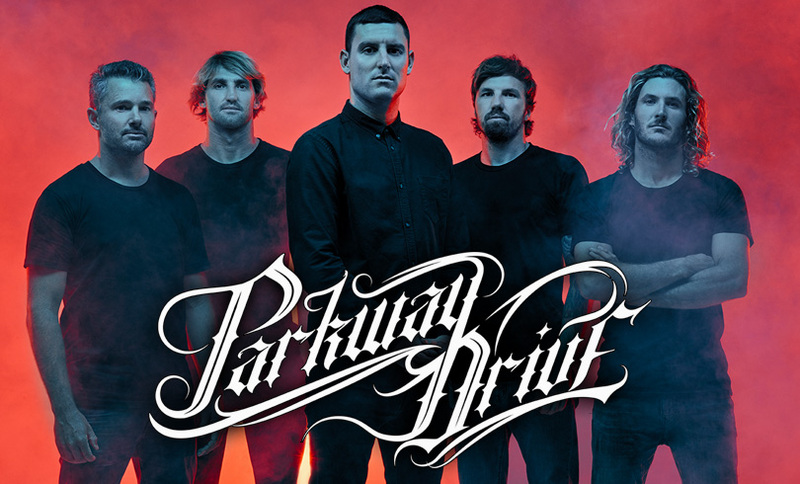 No other band has shaped metalcore as much as PARKWAY DRIVE. The Australian surfer boys from Byron Bay are known for their numerous violent breakdowns, the use of solos and the lack of clean vocals typical in this style. This mixture hasn’t deadened their success, but rather the opposite! 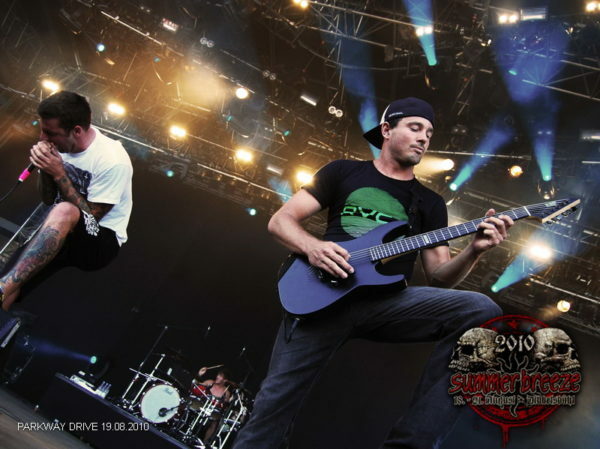 With around 17 million albums sales and sold-out tours worldwide, PARKWAY DRIVE managed to rise from genre favourite to festival headliner in little time. Get ready for a brutal, sweaty mosh pit massacre when these guys destroy the Main Stage in Dinkelsbühl.